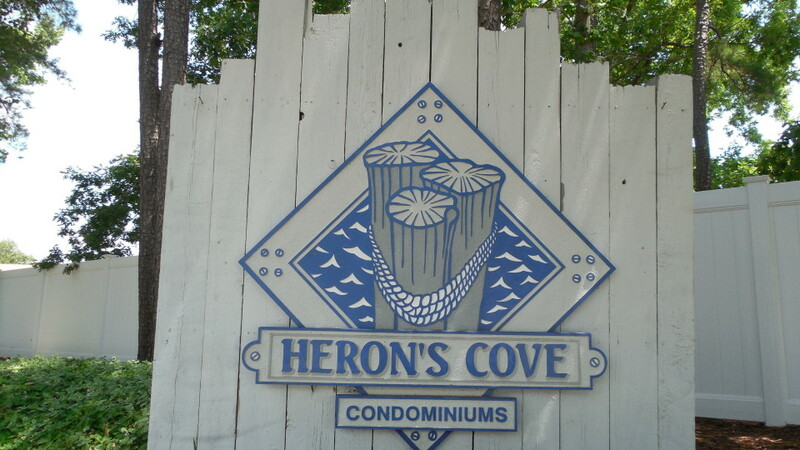 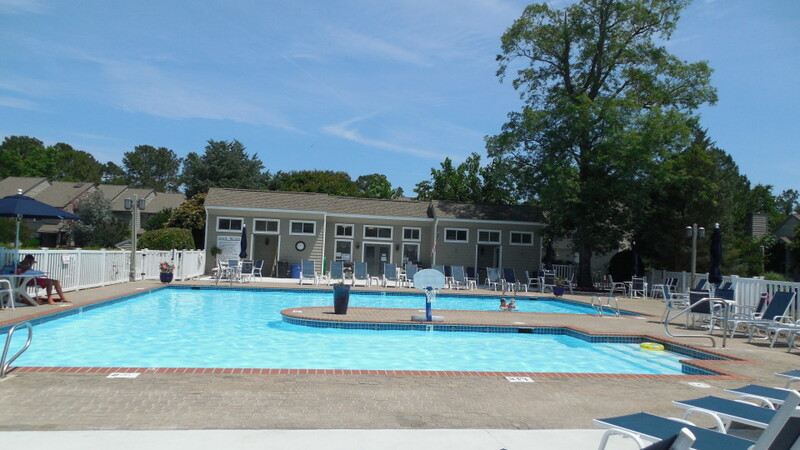 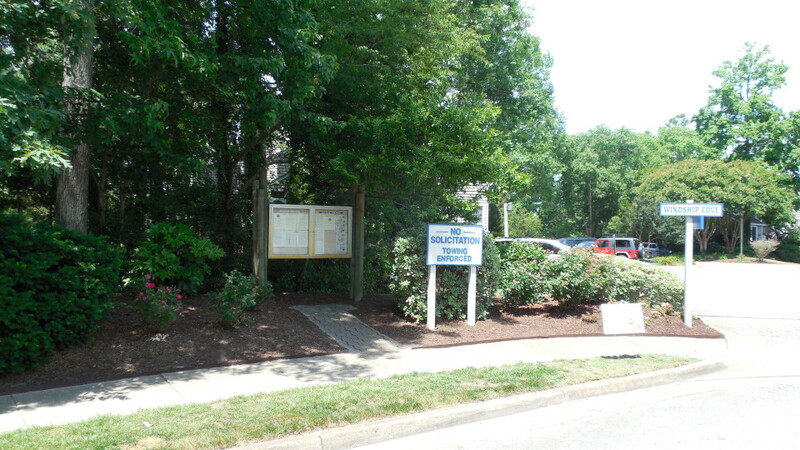 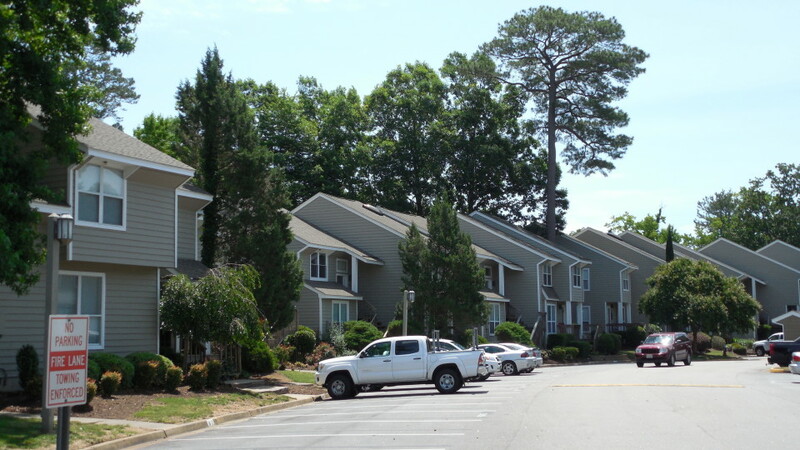 Herons Cove Condominiums is a luxurious condominium community nestled among old growth Virginia forests and surrounded by the eastern branch of the Lynnhaven River. 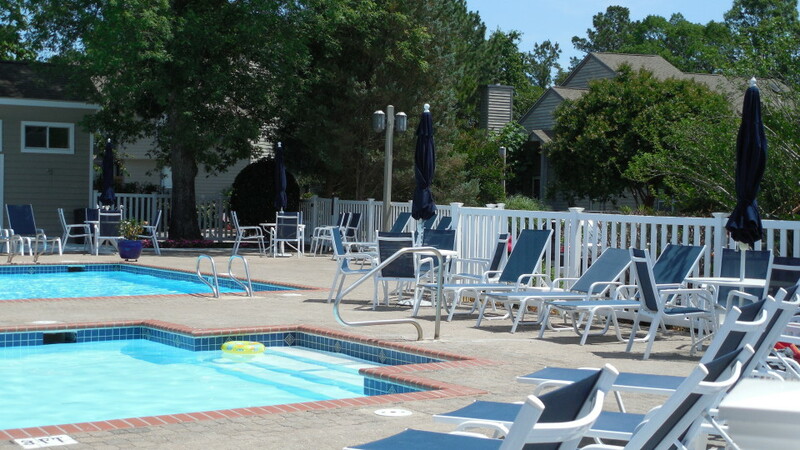 It blends the conveniences of everyday life with the offerings of Mother Nature. 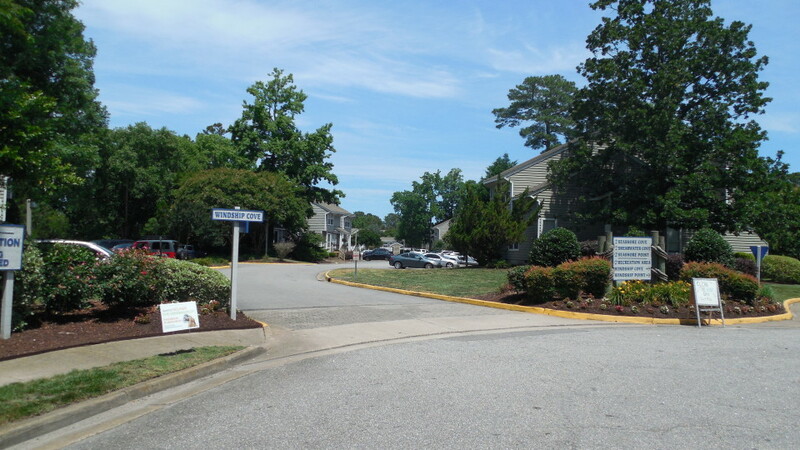 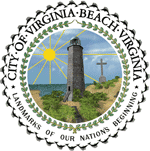 Nestled in the Great Neck section of Virginia Beach, homeowners are minutes from the interstate, shopping and dining opportunities of the Lynnhaven Mall and Great Neck corridor as well as being a short ride from the relaxing Chesapeake Bay, Virginia Beach boardwalk and the happenings of the Virginia Beach Town Center. 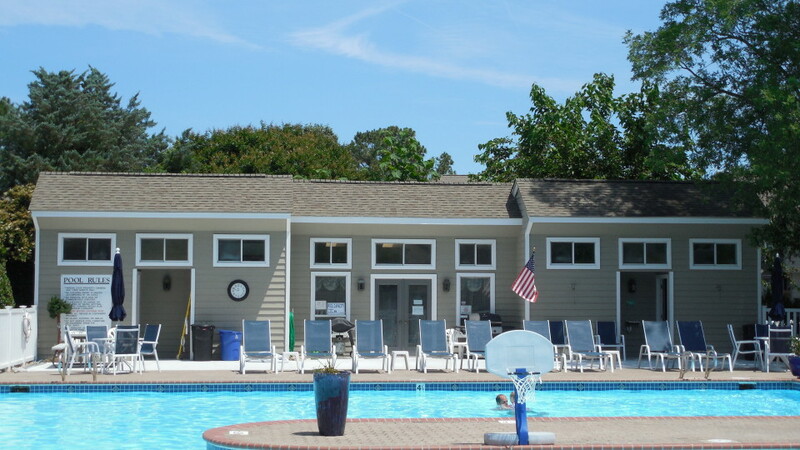 Located within some of the city’s best schools, including the newly constructed Great Neck Middle School, residents are guaranteed their children get a great education. 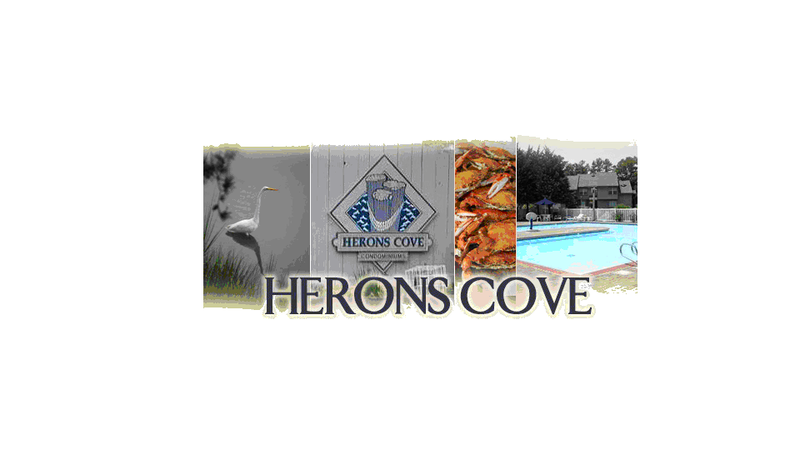 Visit our website at www.heronscove.org.